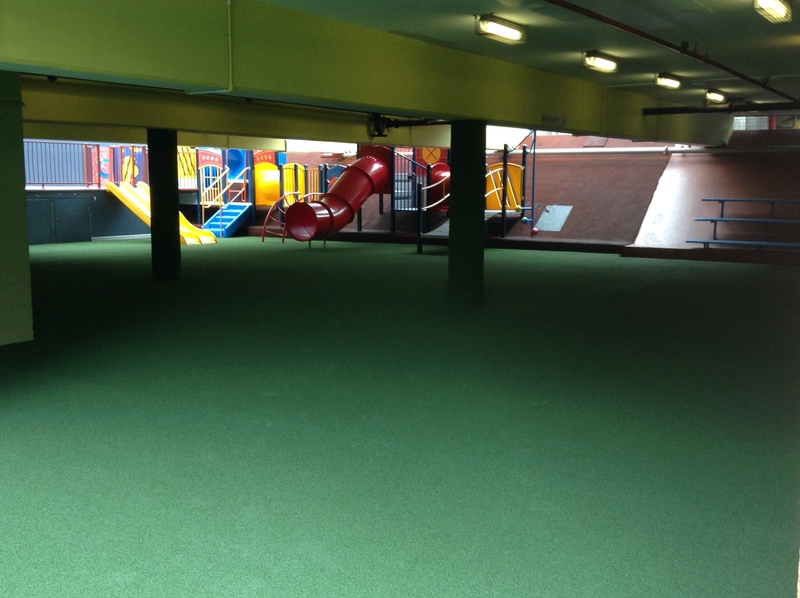 St Andrews Cathedral School have an intake of over 1200 students, which stretches their resources for physical education and general play activities. 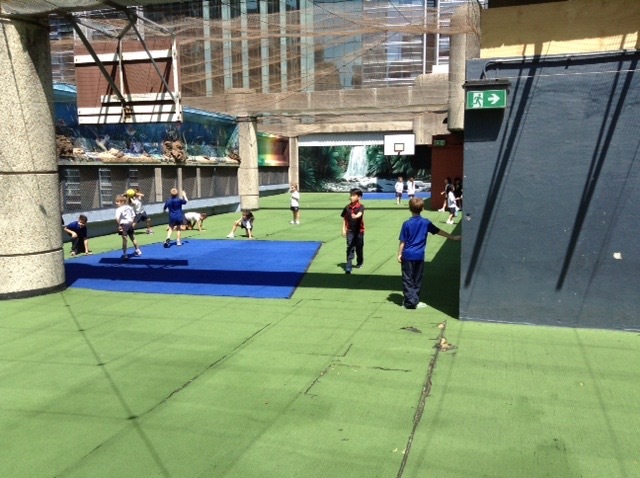 SACS is located in the Sydney CBD and occupies 5 levels out of 9 levels of the building; The 9th Floor is dedicated to Physical Education requirements of the Junior and middle school and allowing for recess and lunchtime activities. After 15 years of the existing product being installed and the surface rapidly falling apart at the seams and becoming increasingly dangerous. 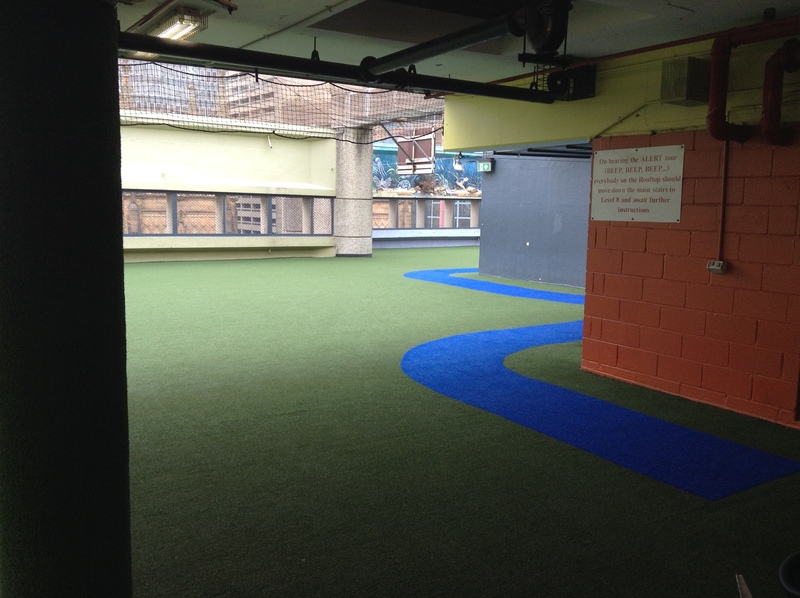 Artificial Lawn Supplies alleviated that burden of an existing worn playing surface and replaced it with Poligras Olympia H2OZ (18mm) product. 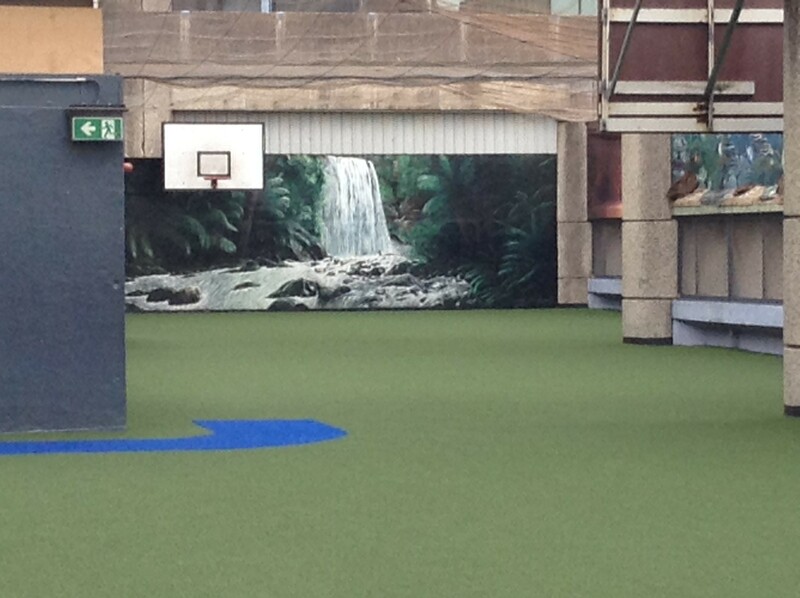 The playing areas have been duly marked for multiple sporting activities, including Hopscotch, 4 Ball Courts and Basketball. 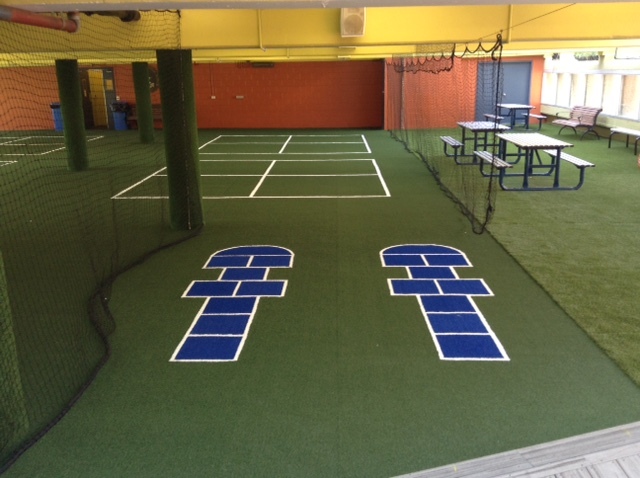 Both the students and staff are thrilled with their upgraded facility. 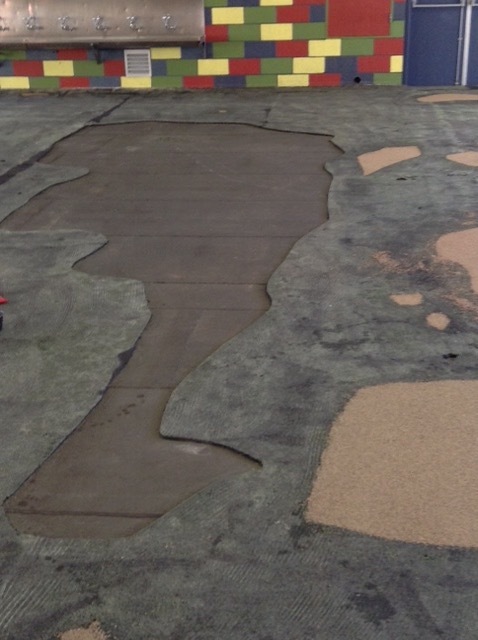 It was a very challenging project with 1500sqm of old surface being removed and disposed off, the rubber shock pad in need of attention and repair. 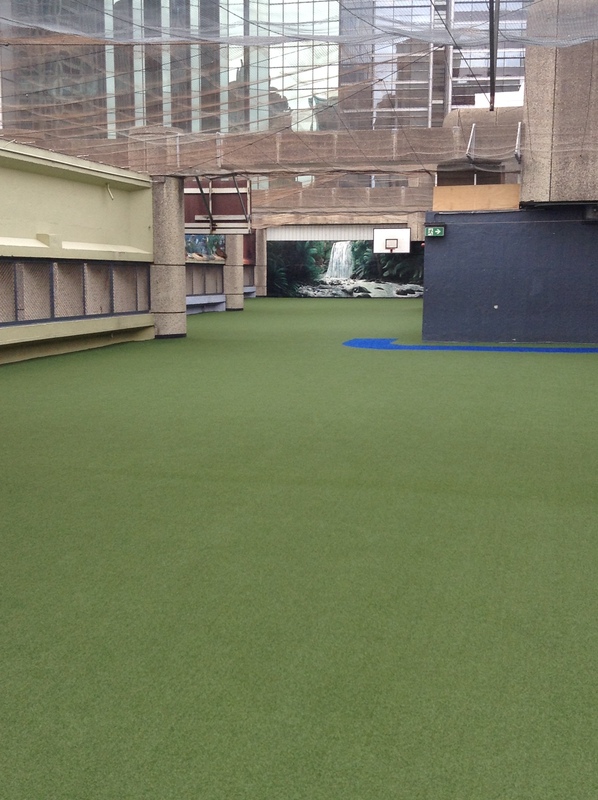 The only access was through two lifts in the building and new synthetic grass rolls being made to suit for lifts requirements. With a very quick turnaround time of 6 weeks for work to be carried out, it’s pleasing to say with the horrific weather that we faced during January. 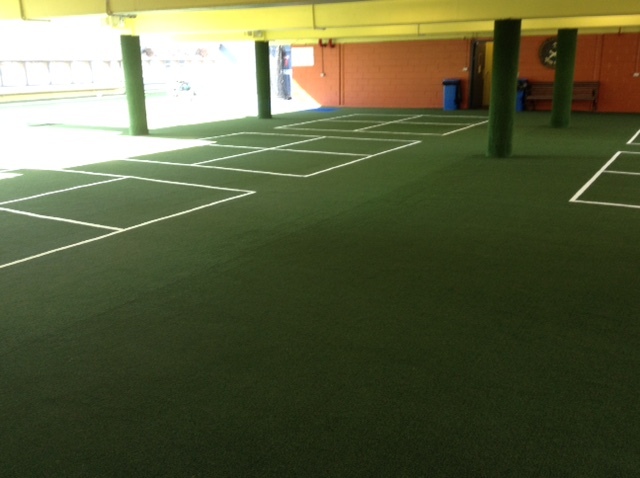 The work was carried out on time and within budget.